We bring the best of that the world haute perfume has created. 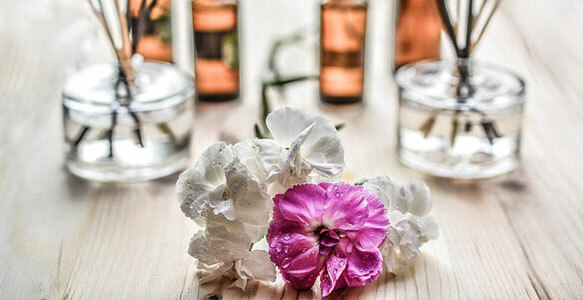 They are amazing fragrance compositions from traditional perfumes that make up fragrances exclusively from natural essences. We offer a wide range of conservative scents to those uniquely created from enjoy to life. We delivery shipment safely to avoid breakage. We send perfumes on the second day. 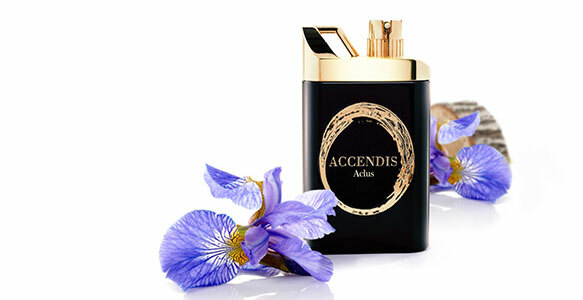 Niche perfumes as they are called are now known worldwide, and new extracts are still surprising. Fantasy has no limits. Welcome to our world of art perfumery, a world of natural essences that never go out of fashion.